Welcome back Stallions! This is the beginning of a new year, new adventures, new experiences, and new movies. Here are 5 awesome movies that will come out this year. This movie is not yet rated and is a 1hour and 57-minute-long Comedy Film. 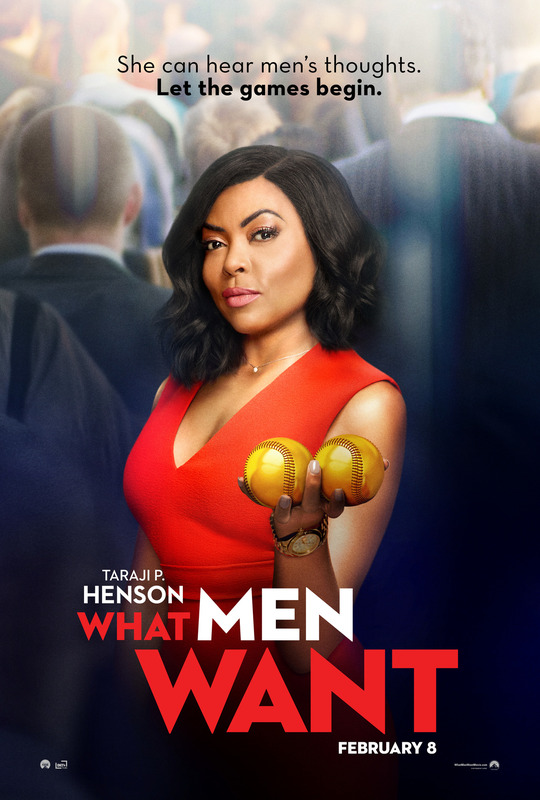 Starring Taraji P. Henson, Aldis Hodge, and Tracy Morgan, “What Men Want” is about Ali Davis (Taraji P. Henson), a sports agent working among men who does not get a promotion she was working hard for. Later in the movie she gains the ability to hear men’s thoughts and fights her way through to get the respect she deserves and wants to sign the next basketball super star above all her colleagues. This movie is going to be released February 8th,2019. This movie is PG-13 and is a 2hour and 12minute long Mystery Film. Starring Samuel L. Jackson, Bruce Willis, and James McAvoy, “Glass” brings together 2 films created by the same director making them 1. 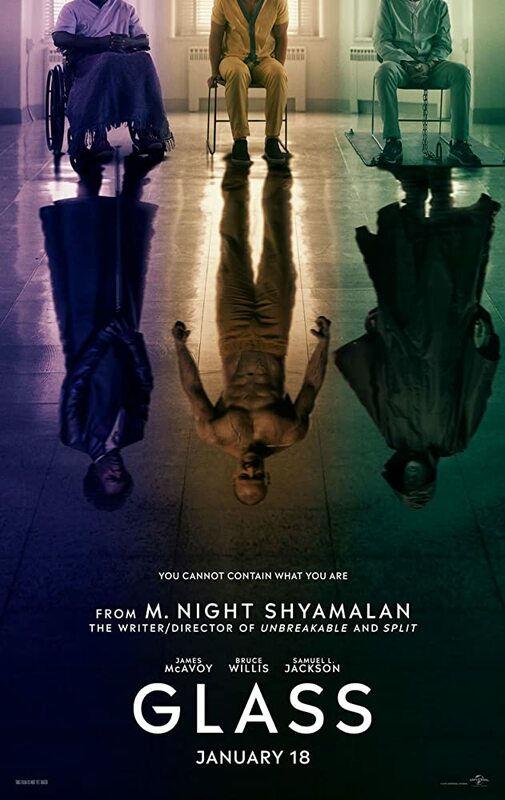 Bruce Willis and Samuel L. Jackson return as their characters from the 2000 movie “Unbreakable” David Dunn and Elijah Price and James McAvoy returns as Kevin Wendell Crumb from the 2016 film “Split”. This movie being about Price joining forces with Crumb to break out of the facility they are in and to quote “show the world they exist”. This movie is scheduled to come out January 18th, 2019. This movie is PG-13 and is a 1hour and 39minute long Drama/Mystery Film. 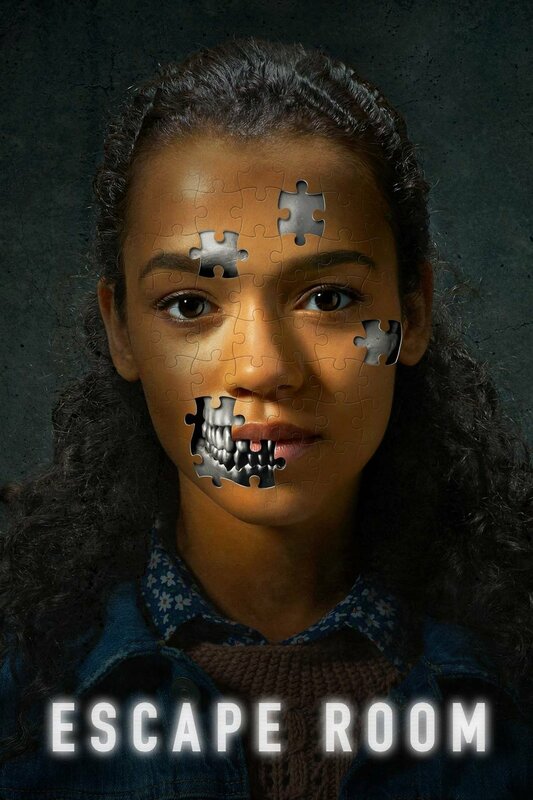 “Escape Room” is about 6 people who get an invitation to assist an escape room competition in which the winner gets $10,000. 4 men and 2 women enter this quote “innocent game”, then realizing that this was a vicious game of life or death. 6 entered the room and only 1 came out, who could it be? This movie came out January 4th, 2019 and is now in theaters. This is movie is a rated R Thriller/Horror Film. Set in 1970’s Los Angeles, CA the ghost of legends, La Llorona is haunting in the dark of the nights in search of children. In the movie a social worker ignores a warning from a mother in trouble and gets dragged in to this terrifying situation along with her son and daughter. 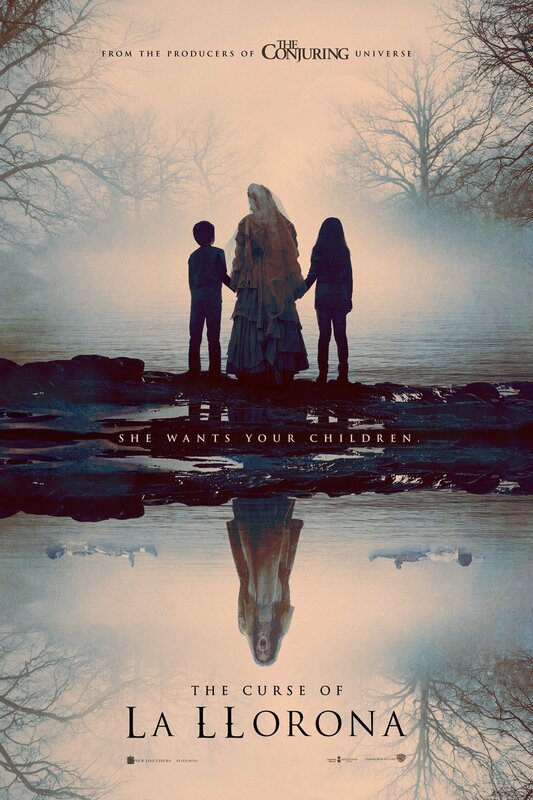 In order for the social worker and her children to not get harmed by La Llorona’s evil, a discouraged priest who performed mysticism to keep evil away is their only hope. The movie is scheduled to come out on April 19th, 2019. Last but not least, this movie is a Fantasy/Science Fiction not yet rated. How long the movie is, has yet to be posted. This film is a sequel to the previous production “Avengers: Infinity War”. At the end of said movie Spider-Man, Dr. Strange, Black Panther, Winter Soldier, Scarlet Witch, Guardians of the Galaxy, and Nick Furry all vanish. Before completely disintegrating Nick Furry sent a message to Captain Marvel for help. 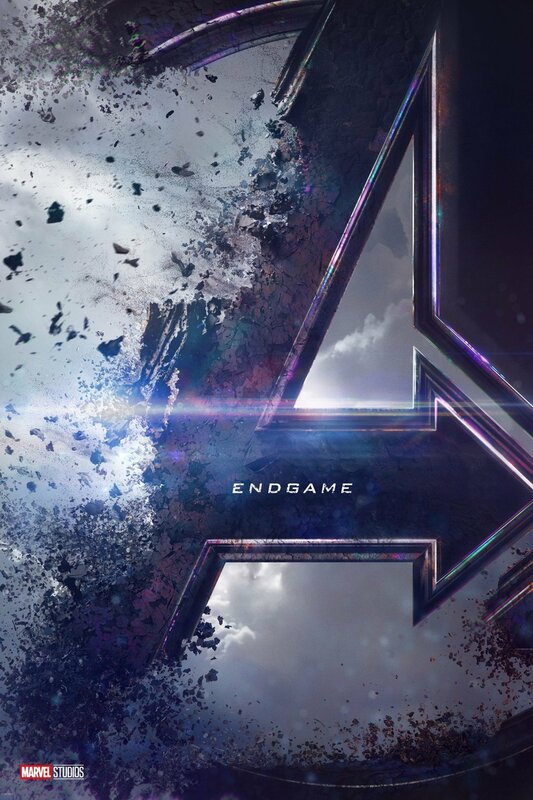 In “Avengers: Endgame” Captain America, Black Widow, Thor, and Bruce Banner all join forces to find a way to bring back their disintegrated companions in a fight with Thanos. This film is to be released on April 26th, 2019. These were 5 great movies that are in theaters or will be in theaters soon! What movie are you looking forward to watching?